Muse Productions certainly like to take on a challenge and over the years have treated Shannon audiences to some real treats including Man of La Mancha last year, Alone It Stands and Waiting for Godot. 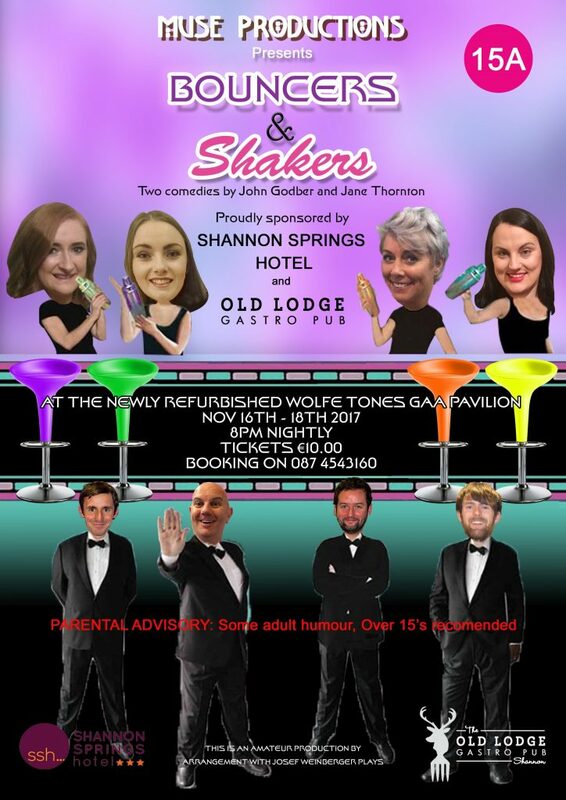 On this occasion, with Bouncers and Shakers, Muse returned to the roots of local theatre, Wolfe Tones GAA Club, with Bouncers and Shakers, two one-act plays stereotyping British drinking culture during the Thatcherite years. On the way into the club, audience members were met at the door by the cast of Bouncers, sizing everyone up and making smart remarks as they set the scene for later on. The two one-hour specials were written by John Godber with Bouncers now going on 30 years. 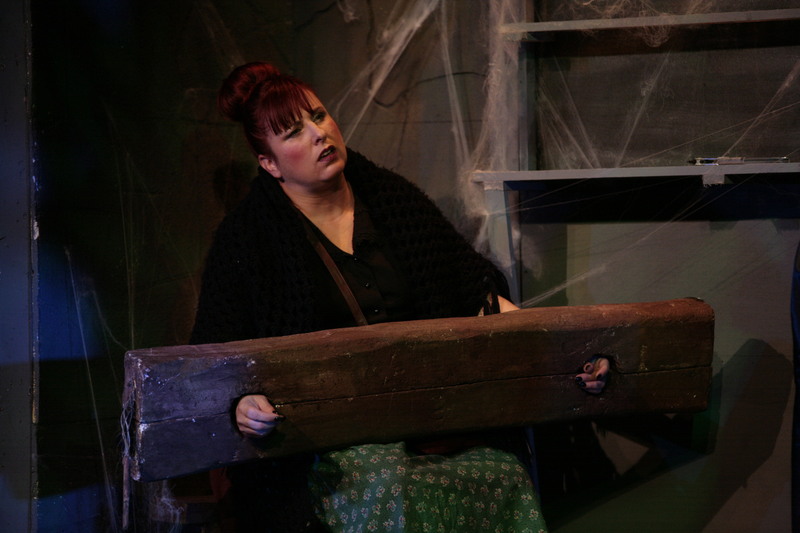 Its wide-boy characters are still be seen, typically in the pubs and clubs of northern England where the play was set. 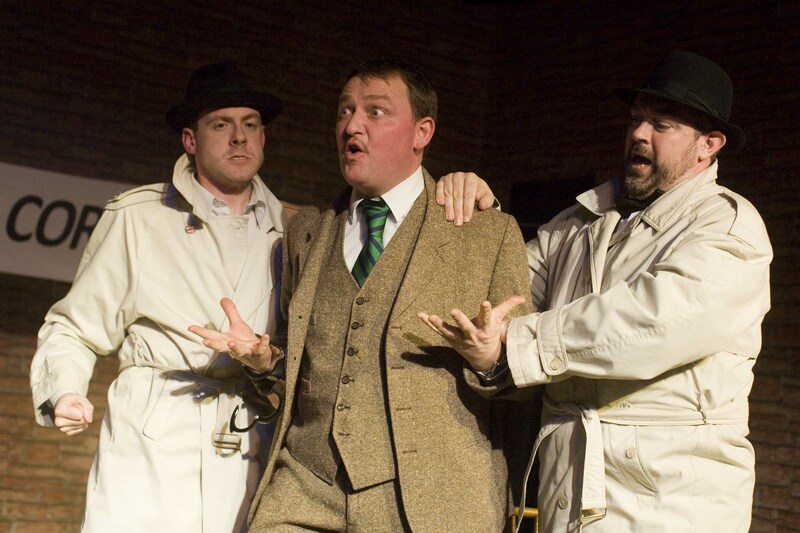 The four local actors did well with the accents, from very posh to normal chav, and the fast-paced dialogue as the Bouncers keenly observed the comings and goings in their nightclub. The play began with the Bouncers Rap to get feet tapping in expectation before taking the audience on a tour of a drunken night out. Aodan Fox looked the part and carried off his character with the usual aplomb. Mind you there was a noticeable awkwardness among the audience with some of the sexist and lewd expressions employed by Lucky Eric and his macho team, particularly as they look forward to putting on a blue movie at the end of their shift. The second offering Shakers was also by Godber co-written with his wife Jane Thornton and, in many ways, is a female version of Bouncers. Set in a trendy cocktail bar in the north of England during the yuppie era of the 1980s with an all-female cast, Shakers tells the story of the lives and aspirations of four waitresses with some poignant social commentary. Just as in Bouncers, the cast of Anna Maria Barrett, Sarah Griffin, Lauren Dunne and Tara Monaghan were impressive in portraying various characters, both female and male, with their different accents and dialects as they zipped through the very fast-paced humour with expert timing. In the play, the more educated Carol tried to convince the others to make something of their lives. Adele had a sad story to tell of an illicit affair with a teacher at 16. Nicky, played by Tara Monaghan, was an aspiring actress who stood behind the bar listening to the clientèle. Tara is an exciting new prospect for Muse, the young actress surely meriting a bigger stage given her very assured performance in this production. Production of Bouncers and Shakers was a brave choice by director Ted Germaine. While not to everyone’s taste, these were two challenging and provocative pieces of theatre hopefully, the first of many more to be staged in Wolfe Tones. Bouncers and Shakers – Booking Open! Muse Productions will be holding a Launch Night in The Shannon Springs on Thursday night Oct 26th at 7pm to launch our November productions “Bouncers” and “Shakers” which will be performed in the newly refurbished GAA Pavilion from November 16th to 18th. All are welcome, particularly anyone interested in getting involved on or offstage. We always need crew and Front of house personnel in addition to actors. Hope to see you there! Muse will be holding an open reading next Tuesday Sept 5th for two Plays. Bouncers and Shakers are two four handers, the first having four guys who play the bouncers and other characters outside a club, the second having four girls playing cocktail waitresses and their customers. 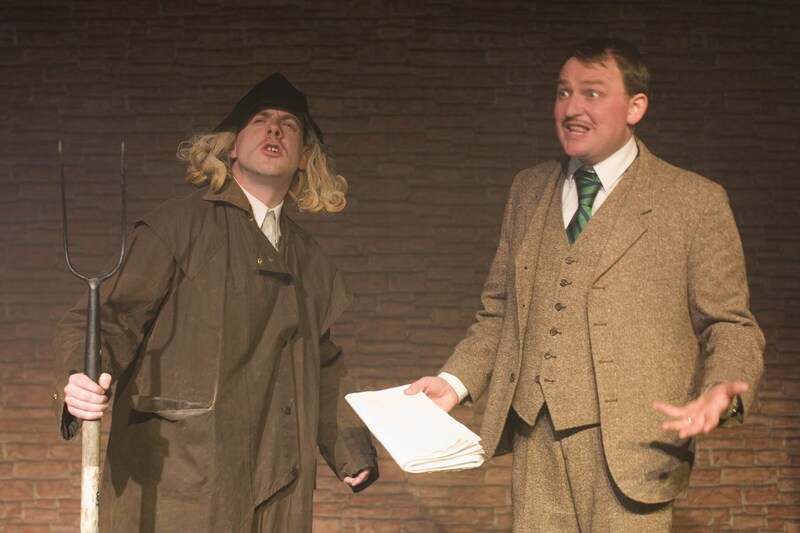 These are two strong comedy pieces with scope for improvisation. Great experience and fun for any actors looking to stretch themselves. The performers will get an opportunity to experiment in a workshop environment and develop multiple characters throughout the rehearsal period. The plays are planned for November performance, date TBA. For more info, please private message on our Facebook Page.